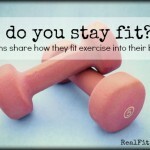 How Do You Stay Fit? Meet Liz: Home Educating Mum to Five Children! How do you stay fit? Meet Karla: Mom of three who works from home! 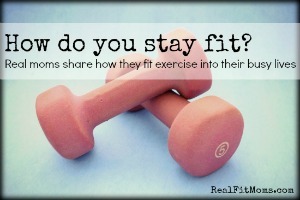 How do you stay fit? 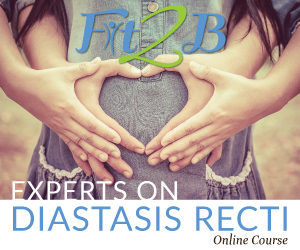 Meet Beth: Owner of Fit2B Studio and Mom of 2! How do other moms stay fit? New series answers that question!